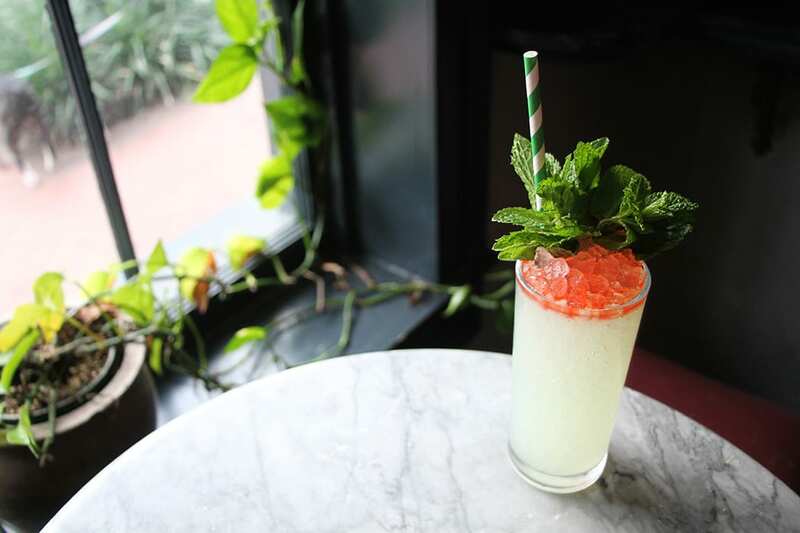 This tall glass of refreshment from Seaworthy New Orleans shows why a swizzle is the ultimate summer sipper. Build ingredients in a tall Collins glass. Add ice to fill halfway and swizzle. Top with crushed ice formed into a slightly domed top and add a couple dashes of Peychaud’s to float. Top with a big, bushy bouquet of mint.